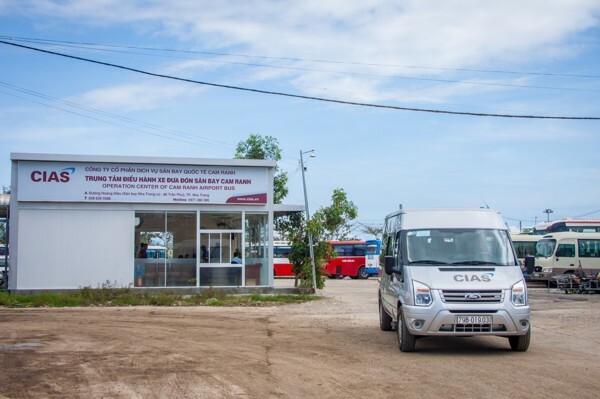 Welcome to CIAS Van Rental Service! 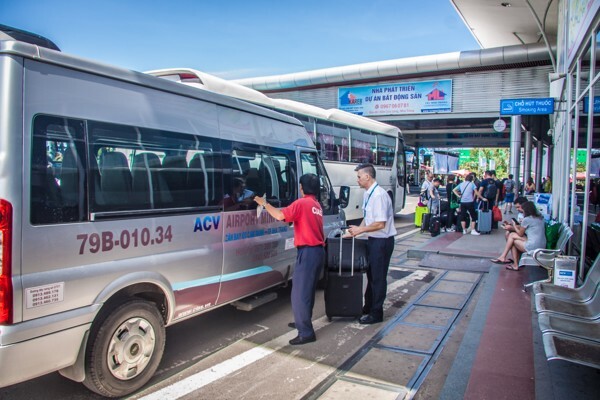 CIAS Van Rental Service offers a range of high-quality vans (16 and 29 seaters) to take care of all personal and business needs in transportation in Khanh Hoa province. We always strive for improving our service quality to deliver top benefits at the lowest price for all of our customers. 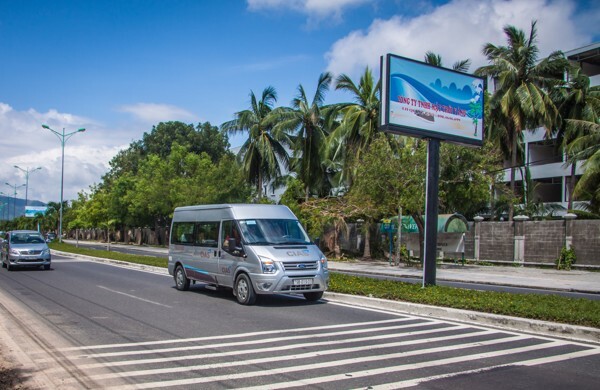 More than 50,000 passengers have trusted and chosen our services. With our knowledge and experience, we would be the best assistant you can get in Khanh Hoa.